The number of incidents remained at exactly the same level between the first and second weeks of January. The number of casualties took a large drop due to two things. There were two new mass graves uncovered of victims of the Islamic State, and there were two car bombs. There were a total of 32 incidents from January 8-14. 2 of those were Turkish air strikes upon the Kurdistan Workers Party (PKK) in northern Iraq leaving 30 due to the Islamic State. 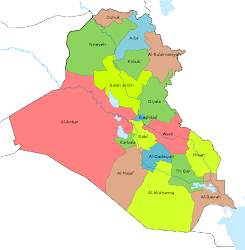 Diyala and Kirkuk led the country with 7 incidents each. There were a large number of casualties during the 2nd week of January with 97 deaths and 53 injured. That was largely due to two mass graves being found in Ninewa. One contained 38 women and the other 28 soldiers, all executed by the Islamic State. 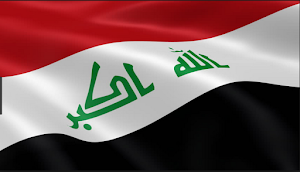 Minus that Salahaddin with 29 and Anbar with 30 casualties each led the country. In total, there were 31 violent deaths. 3 Kurdistan Workers Party (PKK), 8 Hashd al-Shaabi, 28 Iraqi Security Forces (ISF), and 58 civilians died and 3 Hashd and 50 civilians were wounded. There were only three incidents in Anbar, but one of those was a car bomb. That occurred in Qaim in the west near the Syrian border leaving 2 dead and 25 wounded. The week before there was a suicide bombing in the center of the governorate. 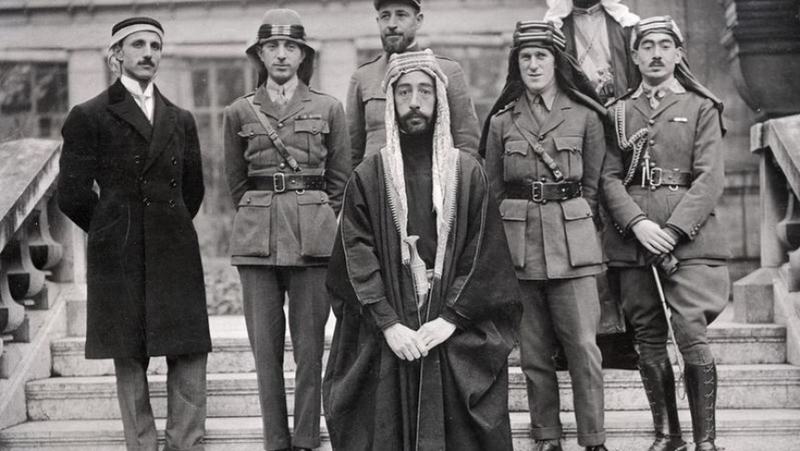 A mukhtar was also assassinated south of Fallujah. That marked the fourth month in a row that a town leader was killed. 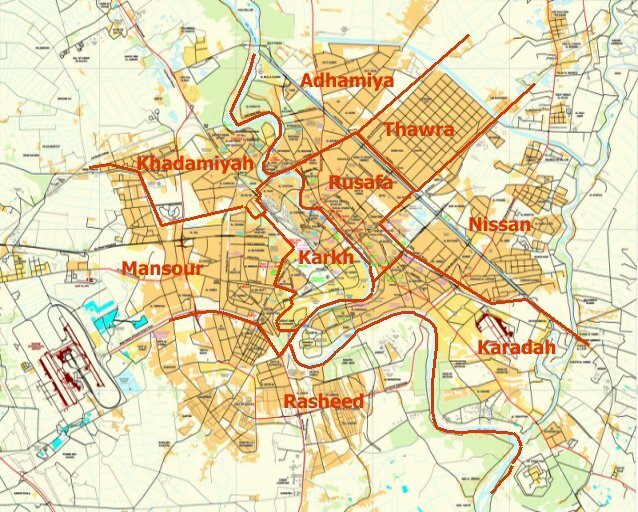 IS largely withdrew from Anbar at the end of 2017, but the attacks upon the mukhtars is important because IS has used this tactic before to assert its control over rural areas. While incidents have remained low IS has launched a steady flow of mass casualty bombings in the province. An IED wounded 2 Hashd in the Jurf al-Sakhr district of northeast Babil. Attacks in that province are rare, but when they do happen they are almost always in that area. 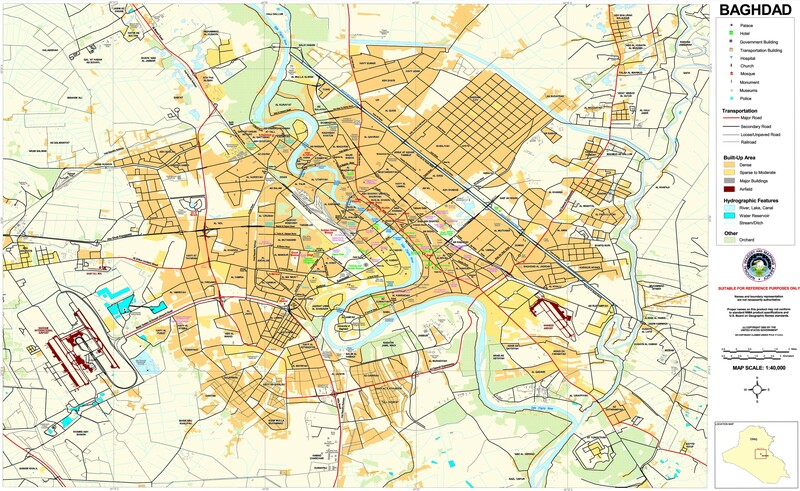 Baghdad is another province that IS has largely stepped away from. There were just four incidents that were the likely work of the insurgents. All were shootings and took place in the towns in the outer north, south and west. 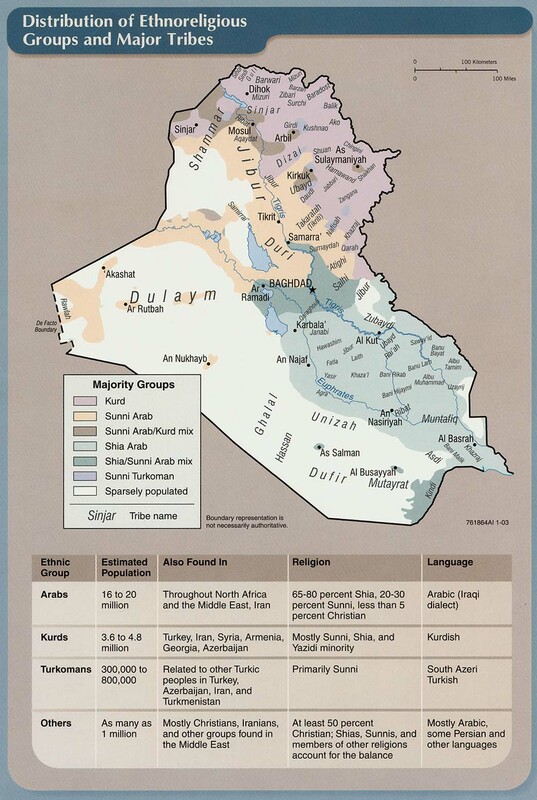 Central Iraq is the core base of the insurgency. 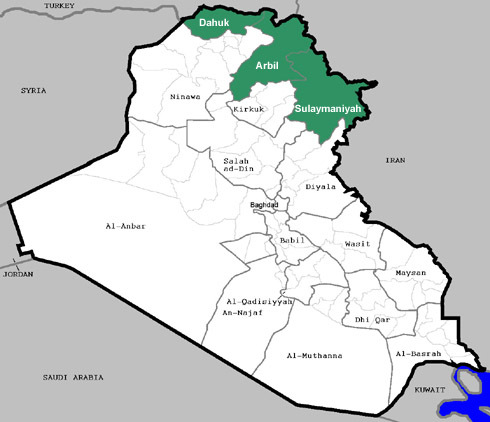 Diyala saw 7 incidents, there were 7 in Kirkuk, and 3 in Ninewa. IS may also be returning to Salahaddin that had 5 incidents. IS burned a gravel plant and there was a shooting in the Khanaqin district in northeast Diyala. The militants have moved into this area after the federal government took over from the Kurds because now there are not enough forces deployed there to provide adequate security. There were also three rocket and mortar attacks in the Muqtadiya and Baquba districts in the center and west. 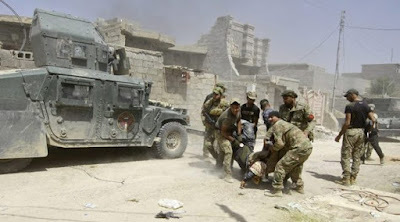 In Kirkuk, two checkpoints were attacked and a Hashd was killed in front of his house in the Dibs district in the north, and a house was blown up in Hawija in the south for cooperating with the Iraqi forces. In Ninewa a mukhtar was killed in the north. 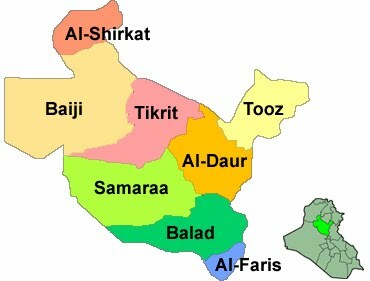 Finally, in Salahaddin a suicide truck bomb went off in Tikrit leaving 3 fatalities and 10 injured. IS also attacked a group of Hashd in Yathrib, attacked a checkpoint killing 5 Hashd, and kidnapped several people, three of which were later found dead. These are all the tactics the group has been carrying out since the start of last year. They are meant to challenge local governments and security forces, and raise money. The attacks on the gravel plant for example, might have been done to extort money from the owners. The Iraqi forces have been completely ineffective in stopping the Islamic State’s re-emergence in the rural areas of these four provinces. 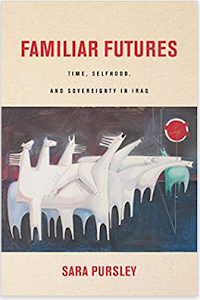 The Iraqi forces tend to stick to checkpoints and bases, IS leaves when security sweeps are conducted and return afterward, and the government is almost completely absent at night. IS continues to hit Iraqi cities with vehicle bombs as well. The numbers remain low, but it shows that its networks are still active into urban areas.